SOLD- MARCH 2019! Casa De Amigos #611! 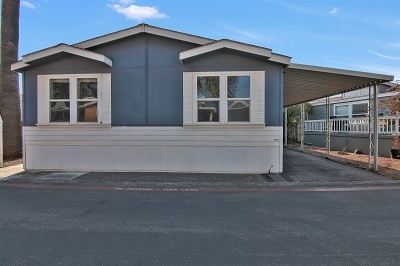 -This absolutely turnkey 4 bedroom, 2 bath manufactured home offers exceptional living in the heart of the Silicon Valley. Located in the sought-after family community of Casa De Amigos, step inside and be greeted by a bright and spacious living area with carpet and dual pane windows throughout. The dining area is perfect for entertaining guests and flows to the well-appointed kitchen with fully functional appliances and ample cabinet space. 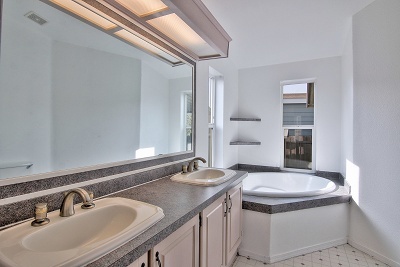 Head down the hallway to the master bedroom featuring a large walk-in closet and a private bathroom with dual sinks, soaking tub, and a walk-in shower. The three bedrooms are generously-sized with good closet space. 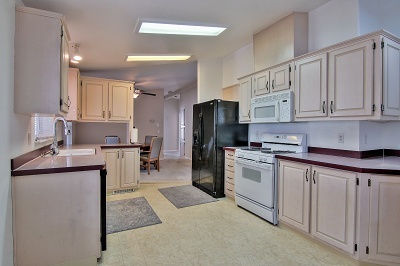 The roomy laundry room has cabinet and counter space to store additional supplies. The home also has a sizable side porch for your outdoor enjoyment. Casa De Amigos is conveniently located near Mt. View and Santa Clara, close to Highway 101 and 237/85. It is minutes from many high tech companies, Levi's Stadium, and an easy access to public transportation such as VTA and light rails. Don't miss this chance to live in one of the most desirable family communities in the area! 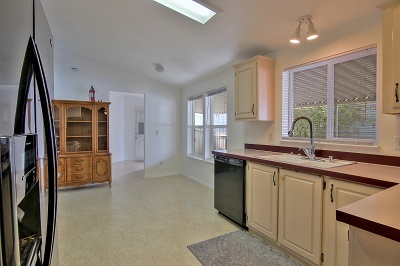 Call (866) 494-8993 today for more information on what else this home has to offer! 1998 Karsten Serial #: KCCA01K70896B/A HCD #: DL1164796 *List price excludes closing costs & escrow fees. *Information deemed reliable, but not guaranteed.